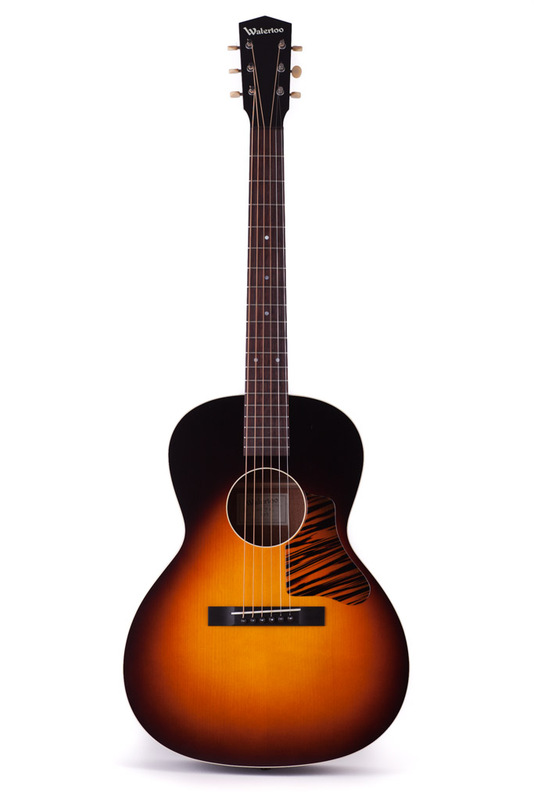 Brimming with Texas vibe, the warm colors of the "Boot Burst" Edition WL-14 were inspired by the dyed leather of a well-loved pair of cowboy boots. 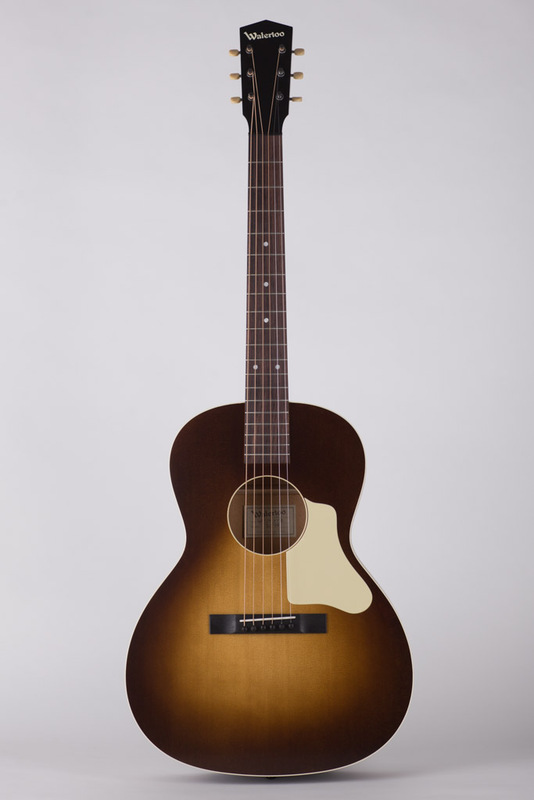 We recreated the smoky, tan and amber hue of this particular pair of boots as a full-body sunburst that spans the top, back, sides and neck and is complemented by ivoroid top binding. 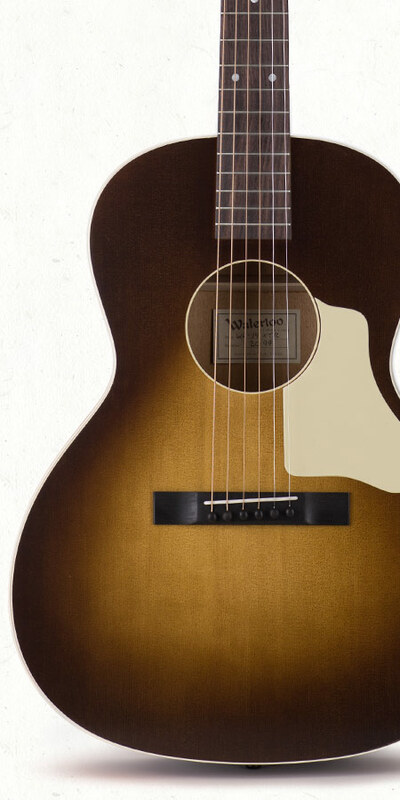 A cream pickguard and matching tuner buttons tie this new aesthetic all together for an eye catching and unmistakably classic look. 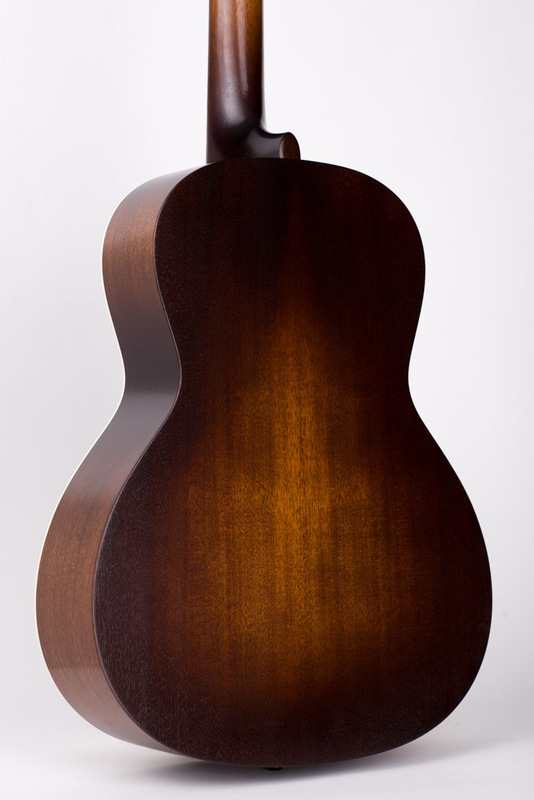 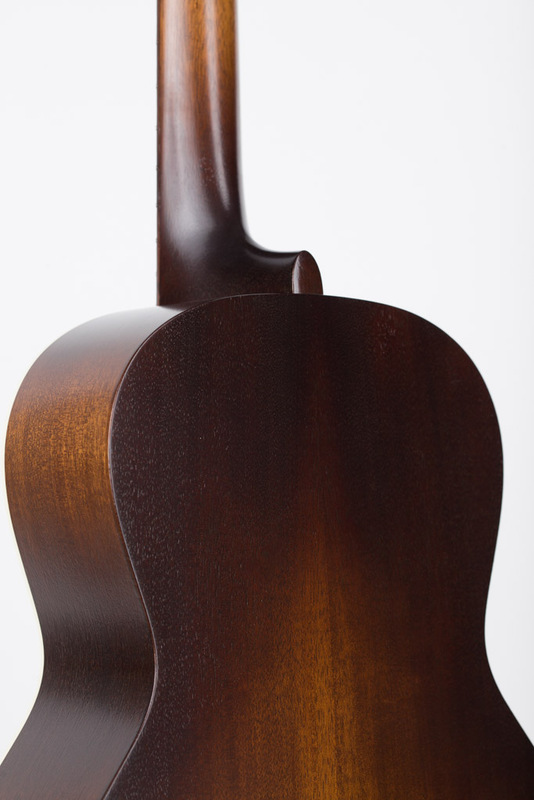 Just like the standard WL-14, the "Boot Burst" Edition has a sizable, vintage-inspired neck with a prominent "V" shape, although we also offer an alternate lower-profile option for those who prefer more moderately sized necks. 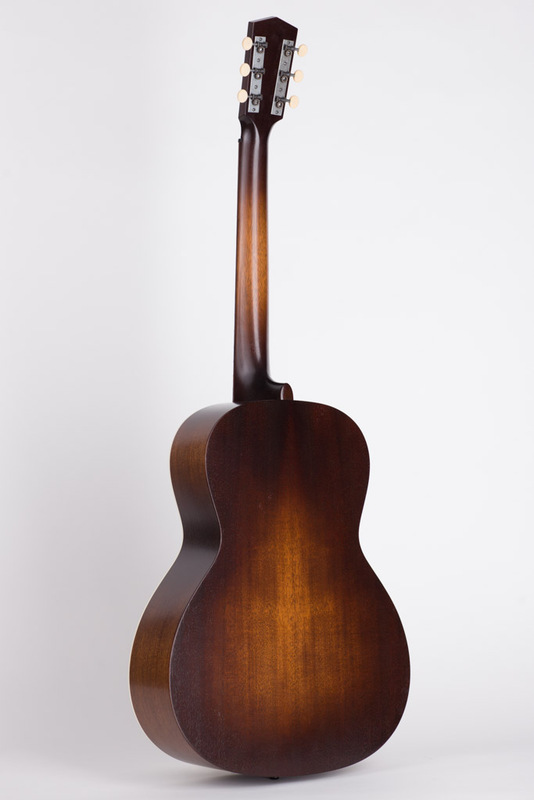 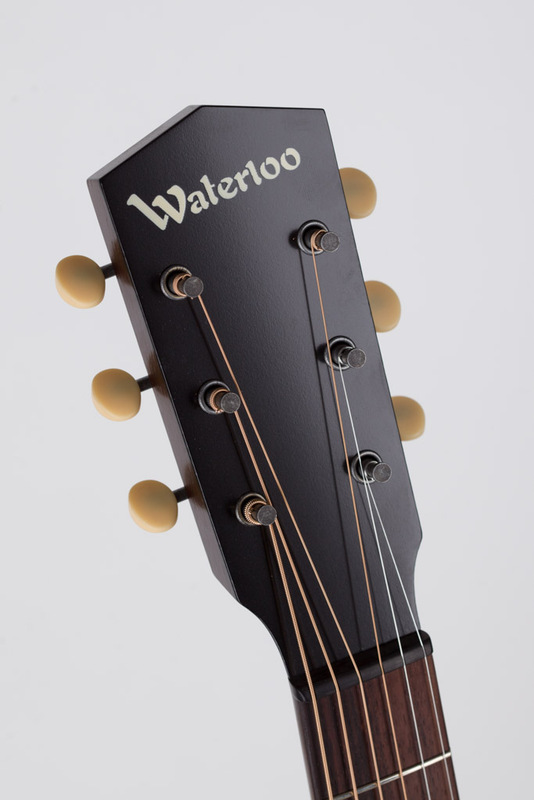 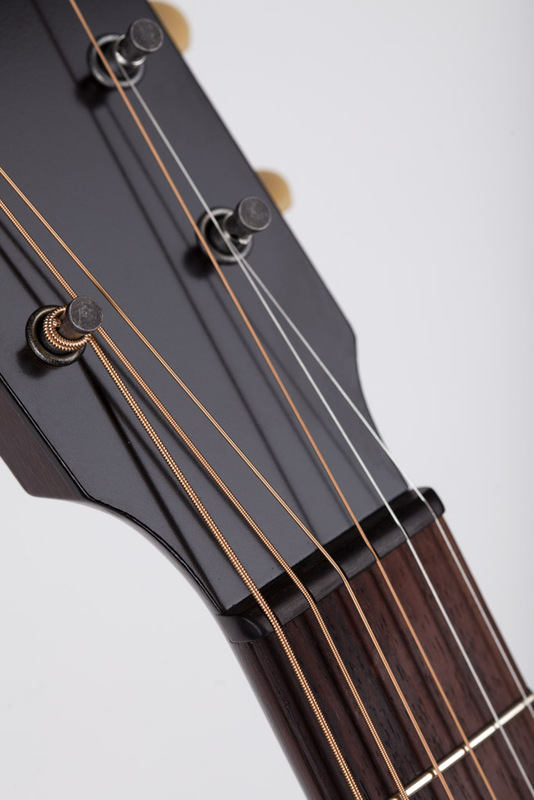 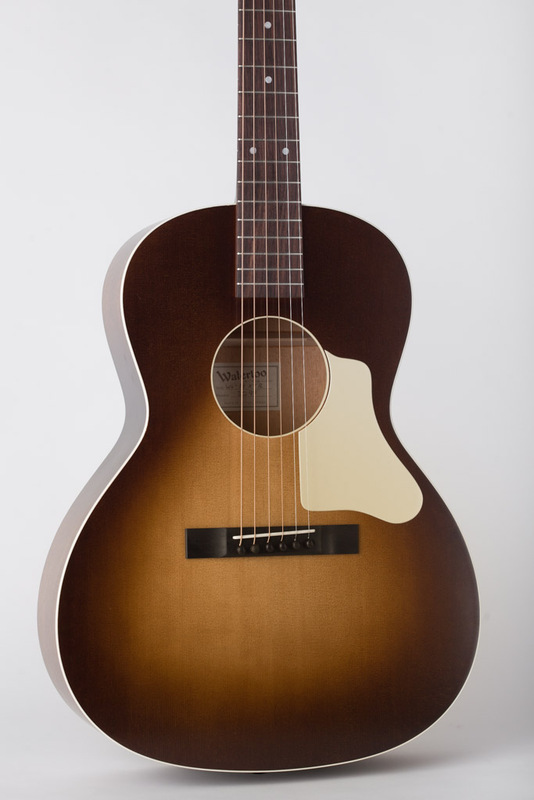 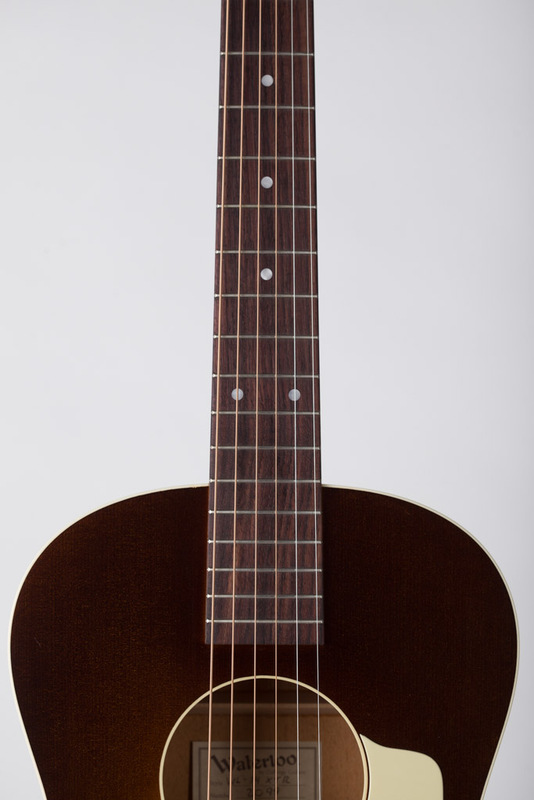 All WL-14 models are built with a fully adjustable truss rod and include a Hardshell TKL case.